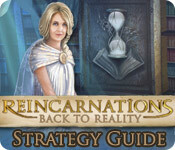 Reincarnations: Back to Reality Strategy Guide is rated 5.0 out of 5 by 2. 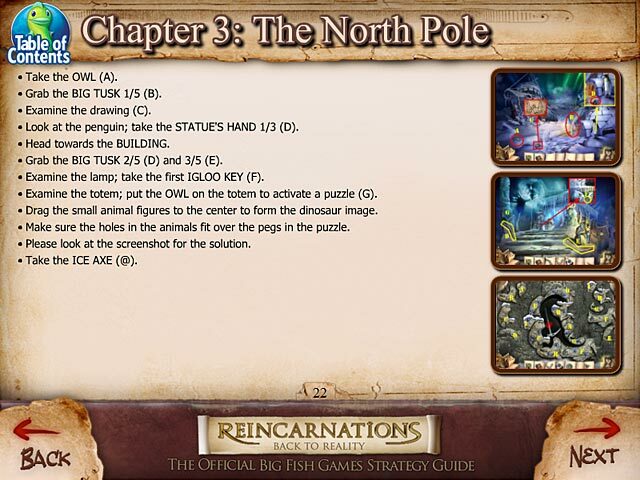 Rated 5 out of 5 by GARRYSCHO from FOR REINCARNATIONS AS A SPIRITUALIST MEDIUM, AND PSYCHIC I HAVE FOUND THE GAME AND STRATEGY GUIDE VERY INTERESTING AND CAN RELATE TO THE STORY LINE WITH EASE.. EDUCATIONAL IN LEARNING WHAT SPIRITUALISTS AND BUDDHISTS BELIEVE. 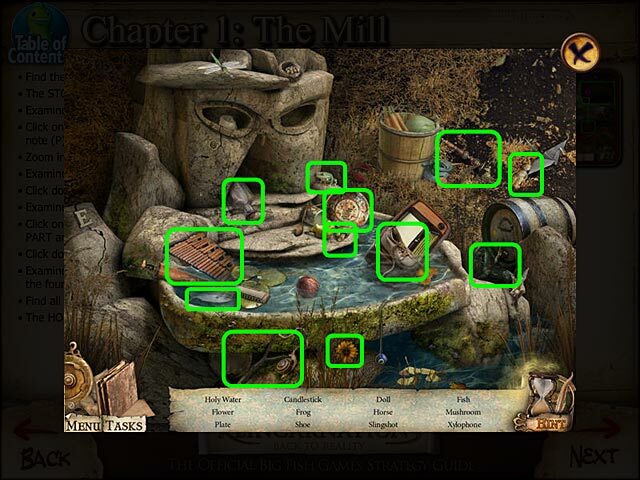 Rated 5 out of 5 by luvgames12 from Hidden objects I loved the game. The only thing was, that I beat it to fast. 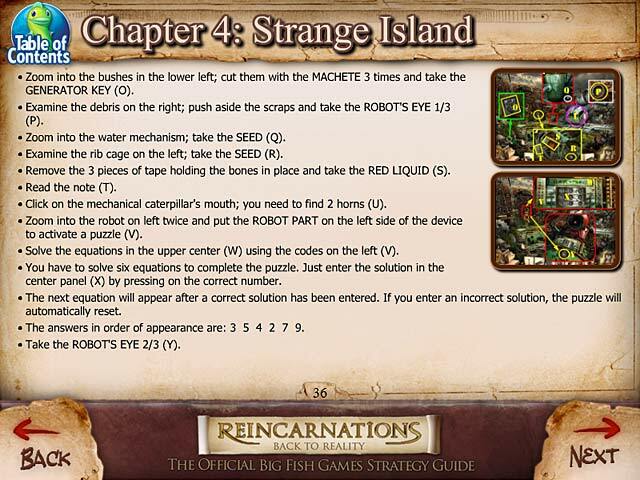 It was a short game. But, it was worth what I paid fot it.